Opened July 20th 1910 at 6.30pm. Operated by PCT in an existing older building designed by architect Sir Robert Rowand Anderson. Cinema designed by architect RM Cameron, with seating for around 500, plus a tearoom and smoking room. Closed in November 24th 1923 for conversion to a shop. 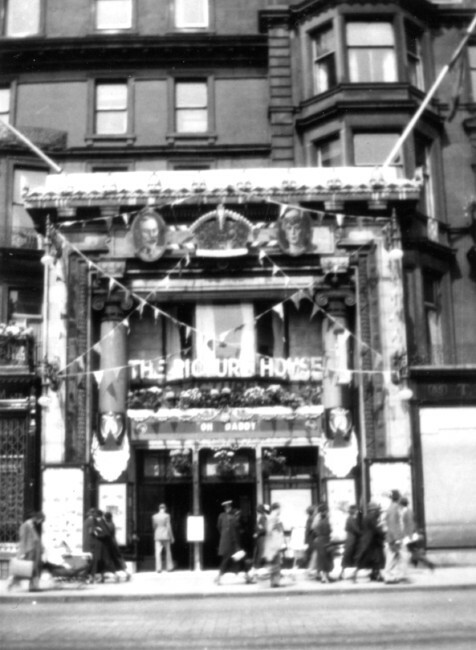 The Evening News described it on opening as a 'handsomely appointed little theatre'. 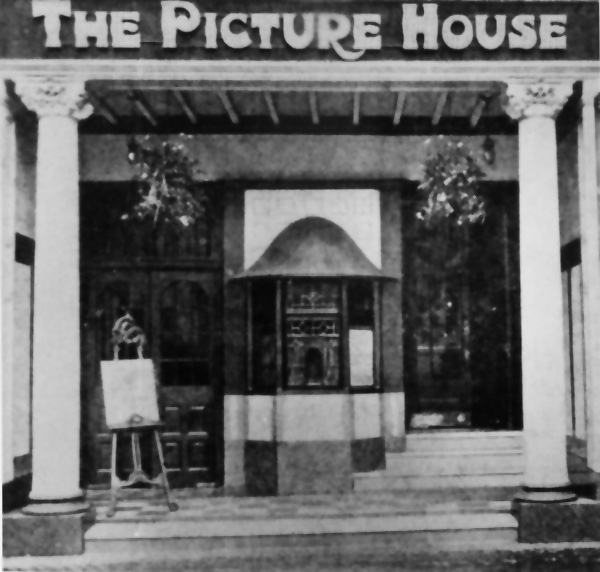 A New Picture House opened in 1925 elsewhere on Princes Street. Photo above courtesy of the Gould Theatre Collection.